Courtesy of MCLEAN FAULCONER INC., REALTOR. 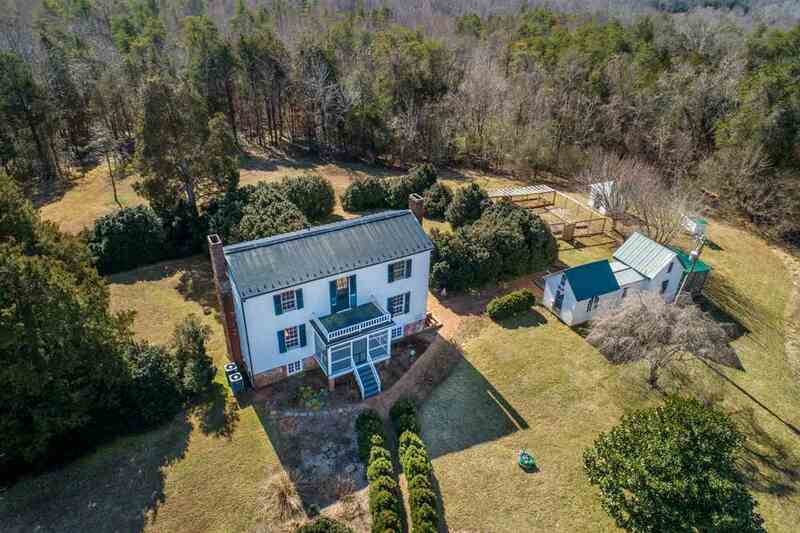 Please, send me more information on this property: MLS# 585271 – $585,000 – 1250 Mountain Hill Rd, Palmyra, VA 22963. 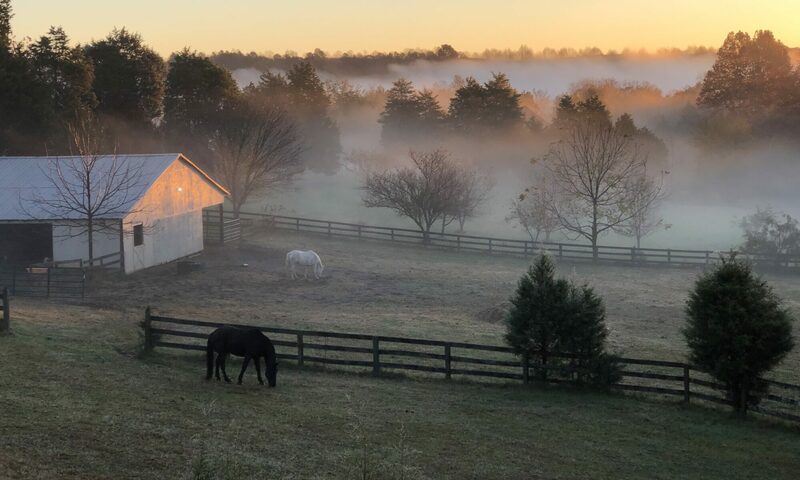 I would like to schedule a private showing for this property: MLS# 585271 – $585,000 – 1250 Mountain Hill Rd, Palmyra, VA 22963.